Phuket is one of the most popular tourist destinations in Asia with millions of visitors coming every year from all over the world to enjoy its endless charms. This tropical Thai island has something to suit every traveller from picture postcard beaches to exciting adventure activities and everything in between. Sure, much of Phuket is busy, but it’s busy for a good reason. Its laid back island atmosphere, stunning weather and luxurious resorts keep people returning again and again. 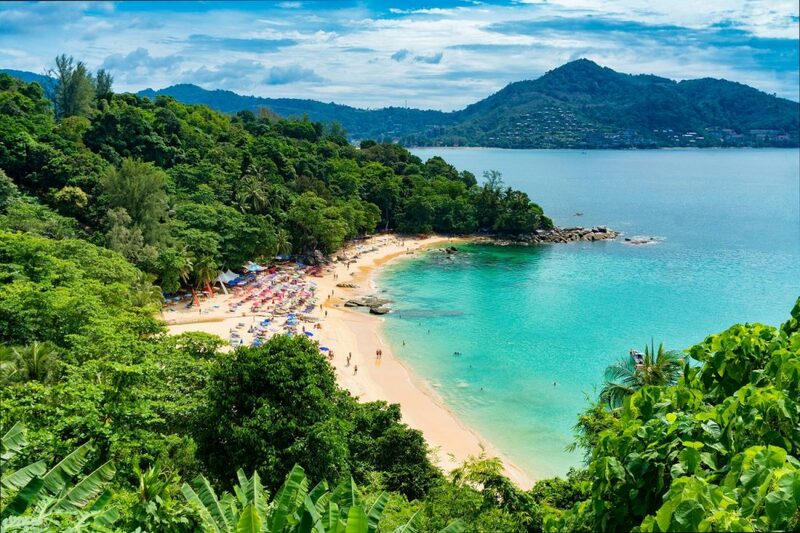 Here are 9 reasons to fall in love with Phuket! The astounding beaches that Phuket has to offer are one of the main reasons that many people return to the island time and time again. Sweeping stretches of white sand look out across clear turquoise waters where jagged karst rocks rise high into the sky. 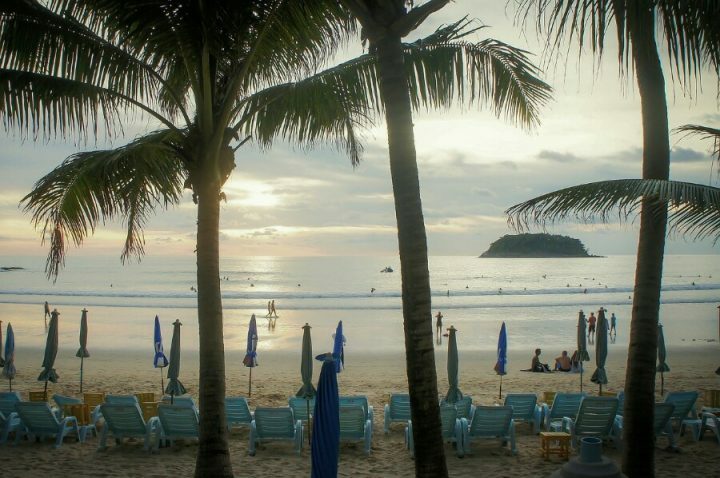 Patong beach on the West coast is where you’ll find the most lively atmosphere and it’s lined with resorts and beach bars catering to the fun-loving crowds. If you’re after something a bit more secluded then you should head further South where the beaches are quieter and more secluded. Thai food is hands down some of the most fragrant, flavour packed and delicious food on the planet! There are plenty of places on Phuket serving authentic dishes. From sweet and sour soups and spicy noodle dishes to coconut flavoured curries and simple grilled meat and rice plates, the range of flavours is mind-blowing. Delight your palate by trying out some of the local restaurants and street food in Phuket Town where you’ll find many of the best around. Don’t miss Ang Seafood, Ko Benz, Brake Taek and Mee Ton Pho, which are some of the most local restaurants around. A little known fact about Phuket is that it’s not just a single land mass. Though the name is often used to refer to Thailand’s largest island, it’s also the title of the local province which encompasses the 32 other smaller islands lying off of its surrounding coastline. There are some incredible accommodation options in Phuket – for all budgets. If you’re interested in staying in the old town in a beautiful colonial building, then definitely check out the highly rated (and affordable) Casa Blanca Boutique Hotel. Among other things, this property offers guests a pool, beautiful garden and unique rooms. For all accommodation options in Phuket, check out the latest prices and reviews on Booking.com. If the beaches, blue water and karst rocks aren’t enough for you then head inland to discover some more of the island’s sublime natural beauty. Much of the centre of the island is covered in lush green rainforest where you can hike, climb mountains for panoramic views and swim in plunging waterfalls like local favourite Bang Pae. And don’t miss out on Sirinat National Park where you’ll have the opportunity to spot plenty of wildlife including lizards, snakes and turtles. Things To Do in Thailand – 25 Top Things! The water around Phuket is renowned for being some of the clearest and most beautiful you’ll find in all of Southeast Asia. Along with being perfect for swimming in, it also makes for great photos which will instantly brighten up your Instagram feed! The warm temperatures mean the ocean is inviting for swimming at any time of the day, and you’ll struggle to drag yourself away from the perfect waves. Phuket is one of the adventure capitals of Thailand and whether you’re an adrenaline junkie or a first time thrill seeker you’ll find plenty of activities to get your blood pumping. 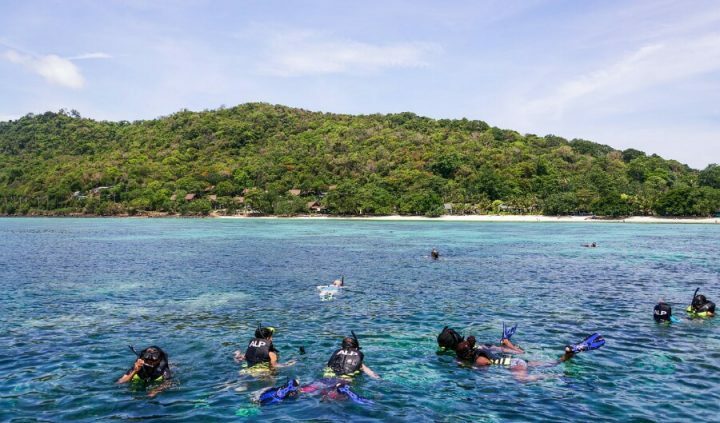 Snorkelling and scuba diving are both popular here because of the amazing visibility the clear water provides. In addition, quad biking, white water rafting, kayaking and zip line runs are all available to do on the island. Phuket has a fascinating and ancient history as a well. It used to be a trading post before the discovery of huge tin deposits on the island. This made it an extremely desirable island and the Portuguese, British and French all rushed to claim it. This tin mining trade brought workers from all over the country and turned the island into the wealthiest region in the whole of Thailand. Some of this diverse history can be seen in the Portuguese architecture in Phuket’s Old Town. Phuket has developed a reputation for its unrestrained nightlife, and if you’re up for a party then this is the place to be. It’s mainly centred around Patong and the Bangla Road strip where there are dozens of bars, pubs and nightclubs pumping out music at ear splitting decibels, serving drinks at cheap prices and generally creating a hedonistic environment. There are also other more sophisticated areas further along the coast if you’re the type who prefers a quiet cocktail rather than a raucous night out. There’s a large number of Buddhist temples dotted throughout the island, although unusually for Thailand, around 35% of its inhabitants are Muslims. 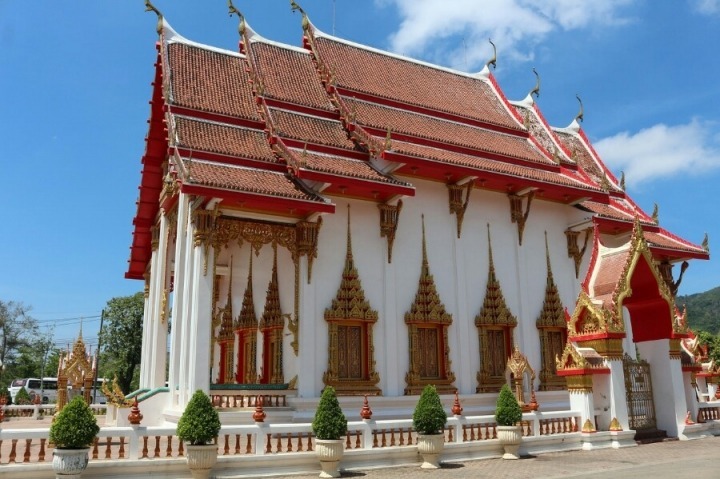 The Wat Chalong complex and the Big Buddha are just a couple of the cultural highlights not to be missed on Phuket. There are also a good number of interesting and informative museums including Thalang National Museum and Phuket Mining Museum to learn about Phuket’s history, as well the Phuket Trickeye Museum with its optical illusions making for great photographs. Nowhere more than Phuket does Thailand live up to its branding as the Land of Smiles, as visitors are welcomed onto this beguiling island with open arms. There is so much more to discover than the beaches that pepper the brochures, though they are definitely an integral part of the island experience. You’ll never get tired of the variety that’s on offer here in Phuket. Nice article! Indeed Phuket has so many reasons to fall in love with. I personally got charmed by the island 5 years ago and was lucky enough to be able to stay here. Together with my husband we now run a yacht charter business here. 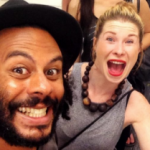 That’s how making people fall in love with Phuket actually became my job, and a very enjoyable one!